Debt relief attorney Daniel Gamez is proud to be featured in local San Diego media and national media outlets including: CNBC, MarketWatch, Yahoo Finance, Bloomberg Business, Bankrate and more! 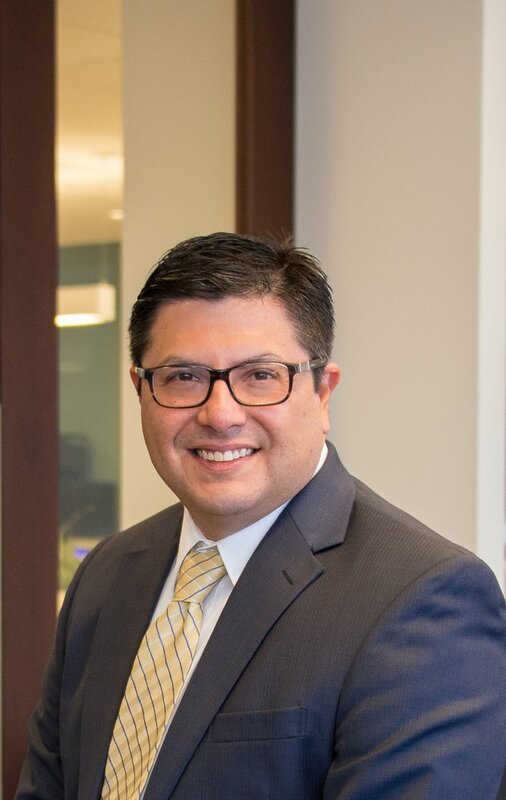 Daniel R. Gamez has also been interviewed on various radio programs on financial and debt topics for national & local media outlets including ESPN radio! San Diego debt lawyer Daniel R. Gamez has written debt relief and debt solution articles for many publications. Below, you can read some of the published articles featured in national news and online media. Each month we release a Newsletter full of useful information from client success stories, debt relief blog posts & more! Sign up for our newsletter by filling out the form on the bottom of this page. Daniel R. Gamez media appearances are just one of many features that set our debt relief services apart from other lawyers and debt relief companies in California and Texas. His passion for practicing debt relief is demonstrated in the quality of representation he provides. Call our law firm to request a FREE initial consultation so that you can learn how we can help you with your debt.